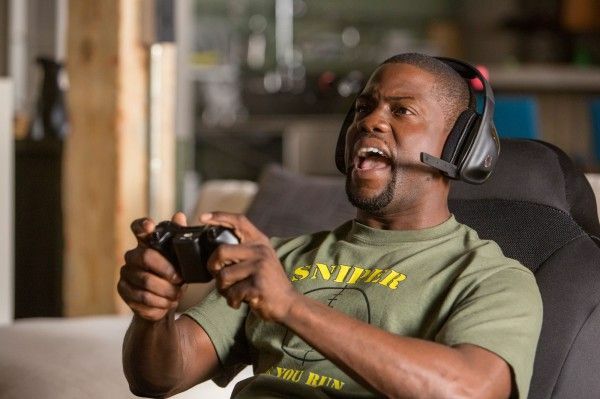 Universal has released a new trailer and images for Tim Story’s action-comedy, Ride Along. The film stars Kevin Hart as a fast-talking aspiring police officer who must team up with his girlfriend’s brother, a hot-tempered cop (Ice Cube), to prove that he’s worthy of being her husband. 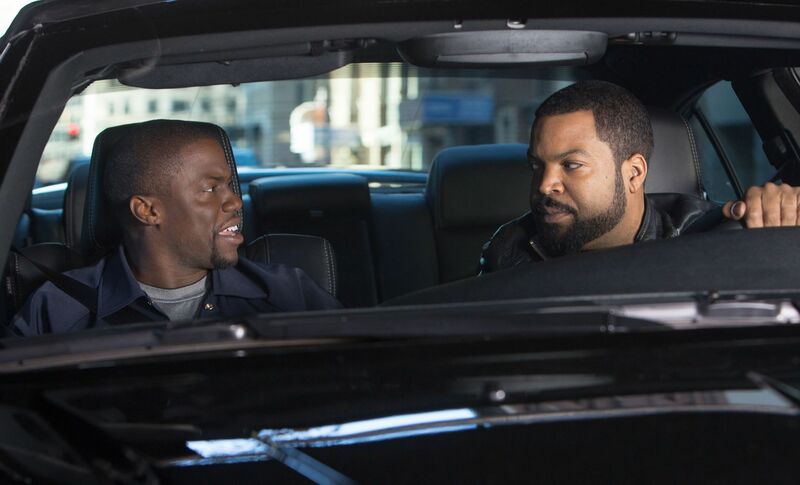 This new trailer is big on pushing the relationship between Hart and Ice Cube’s characters, and there are some nice laughs in here. Hit the jump to check out the trailer and click on the respective links for my visit to the set and interviews with Hart and Ice Cube. The film also stars John Leguizamo, Bruce McGill, Tika Sumpter, Bryan Callen, and Laurence Fishburne. 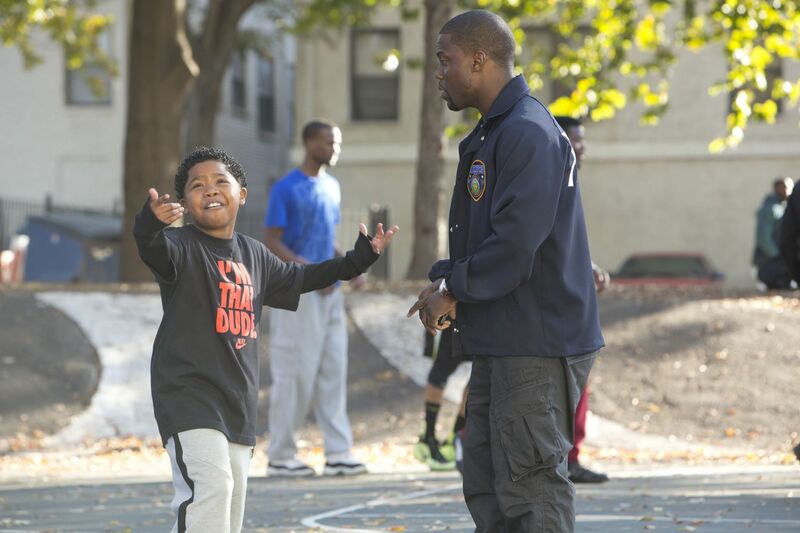 Ride Along opens January 17, 2014.